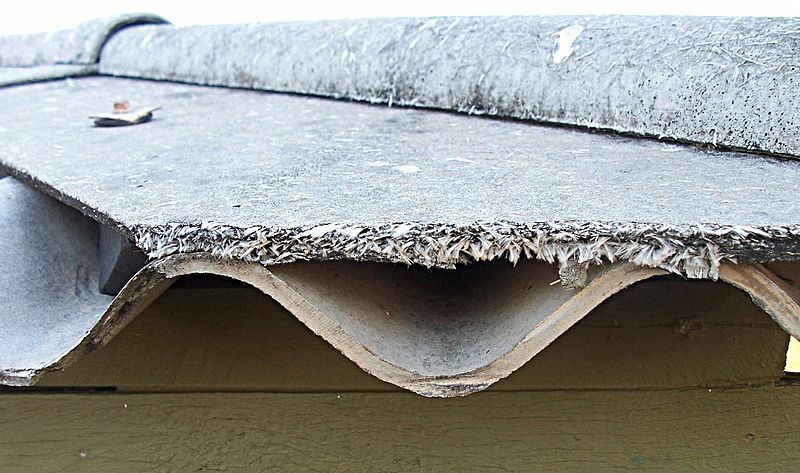 Many commercial and residential structures contain asbestos which was used in floor tiles, mastics, roofing, boiler insulation, popcorn ceilings, spray-applied flame retardant, thermal system insulation, siding, and in a variety of other materials. Asbestos production was banned in the U.S. in 1978. However, the ban allowed installers to use up remaining stocks, so houses built as late as 1986 could still have asbestos in some of the building materials. Asbestos materials are not visible to the naked eye so all building components should be tested prior to any renovation or heating replacement work. 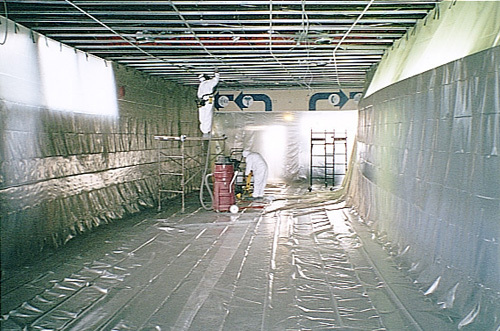 Let the licensed professionals at One Source Eviromental, LLC handle your asbestos removal needs. We service both residential and commerical facilities throughout New England.